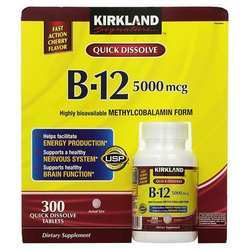 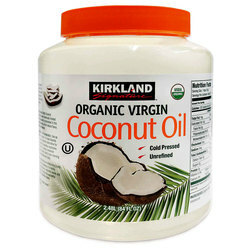 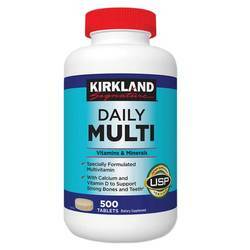 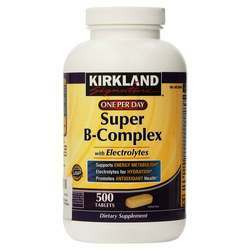 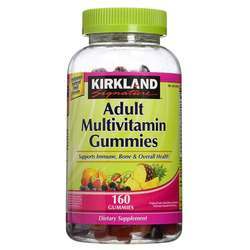 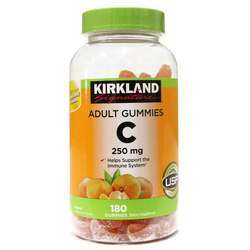 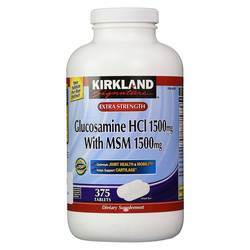 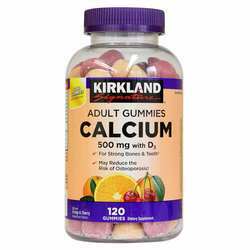 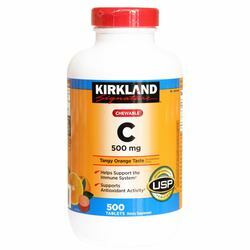 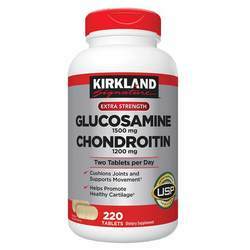 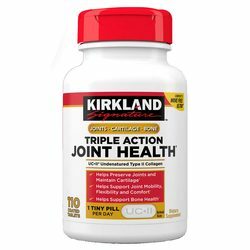 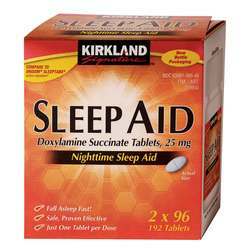 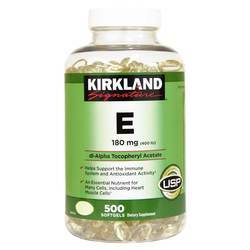 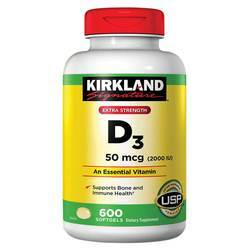 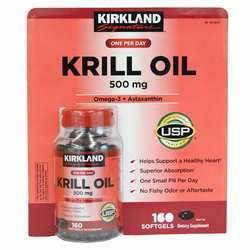 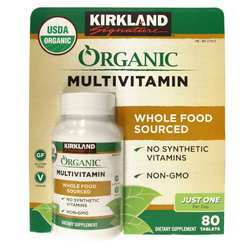 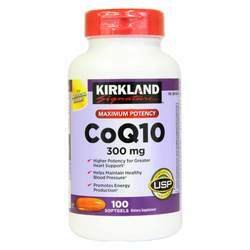 Kirkland Signature offers a wide range of products from vitamins and supplements to bath and skin care products. 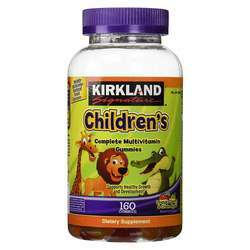 Founded over 20 years ago, Kirkland Signature prides itself on sourcing the highest quality products while still offering extremely low prices. 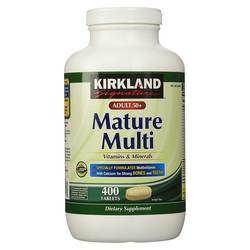 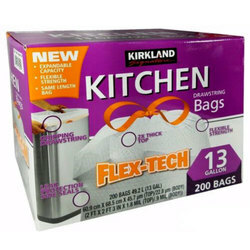 We are an authorized distributor for Kirkland Signature. 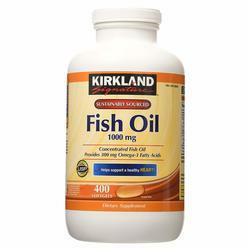 We offer fast, reliable shipping from the United States to Israel on all Kirkland Signature products so you will consistently receive the lowest price and biggest savings by importing directly to your doorstep.